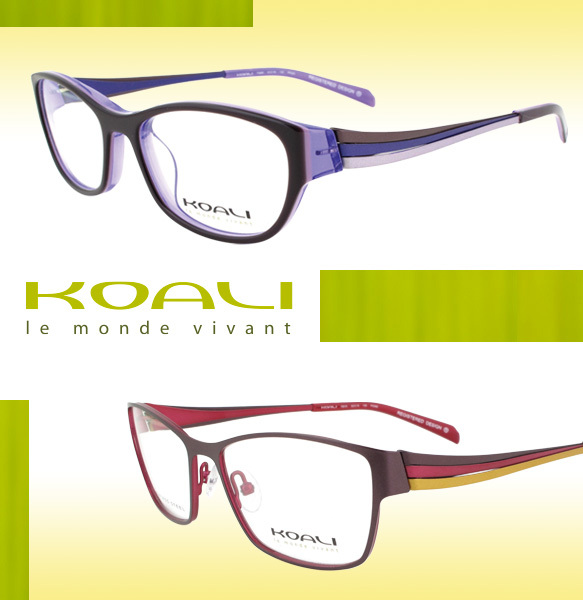 The enthralling sword-shaped leaves of the Yucca plant are the inspiration for KOALI’s latest specs, which offer up the perfect balance of harmony and color. Fittingly named after the plant itself, these frames feature temples with three arched stainless steel strands, mimicking the Yucca’s leaves and creating an allusion of dancing movement. With rich purple and alluring red hues at the forefront, these streamlined rectangular silhouettes radiate a gorgeous nature-inspired vibe. Get even more deets here.